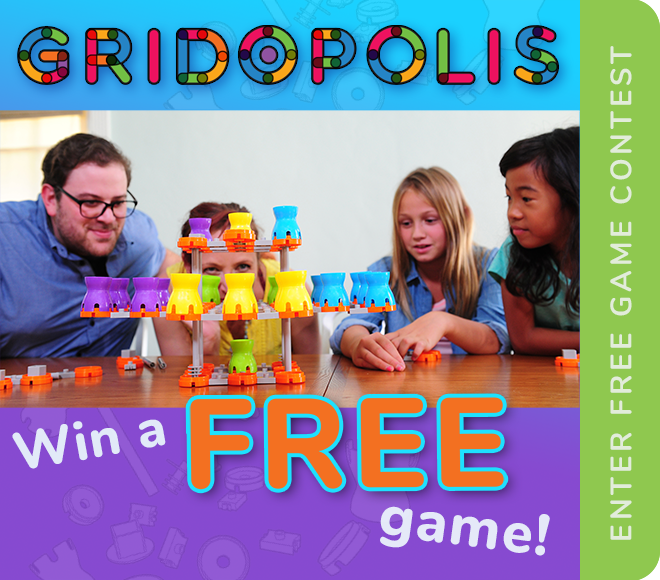 We founded Gridopolis Games to break the mold of traditional flat board games and challenge you to think creatively in 3D. Using an innovative (yet amazingly simple) structural system, game play happens in a three-dimensional space called a grid-set. It's a true revolution in 'bored' gaming! The Gridopolis game — and system — is flexible, modular and expandable. Grid-sets can be re-configured at any time to expand the game, change the rules, or even invent your own brand new game from scratch. Gridopolis is focused on the future. These 'CORE FOUR' represent our current and long-term strategy. Some are happening right now. 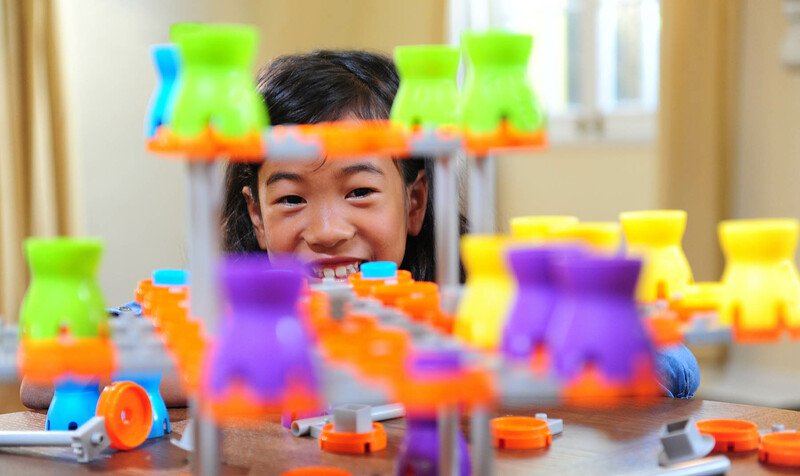 Studies show that designing and playing in three dimensions develops more of the brain. Educators, teachers, and influencers in STEM can use our lesson plans in the classroom to guide students in creatively designing their own original grid-set. Our curriculum then help students use logic and critical thinking to organize their new rules. Finally, students can test their game mechanics and practice strategy — all while having fun with friends! ‍‍Starting with the Matrix game, the Gridopolis System is focused on physical games you can play with others. It's been designed as an easy-to-learn game that is as fun for families as it is challenging for serious gamers. Why? We borrowed familiar rules from checkers, chess, tic-tac-toe, and even video games! You'll master Gridopolis in no time. COMING SOONShow off and tell us how you hack and mod Gridopolis. We just might use your ideas to make the system better! You can also check the forum for ideas from other grid-heads and test them out for yourself. Then, vote for your favorite! Those whose designs are selected will get recognized — and maybe even put into future games. Go to the IDEAS page and see how you can become a Grid-Lab Inventor. COMING in 2020Now you can play 'Gridopolis With Friends,' by using your computer or tablet screen to play with Grid-heads near and far. You can play any of the built-in grid-sets inside one of our cool 3D environments. That's right. Play in outer space, under the ocean, or anywhere you want. A later release will include the Grid-Editor. Design your own custom grid-set with unlimited pieces and no regard for gravity! Then, play against your friends and see how it works. You'll also be able to publish it to the site for sharing with others.